The Brain-Body-Balance technique can be applied to people of all ages and physiques. It is ideal for people who are subjected to repetitive strain, have a bad posture, or experience pain and muscle tension. It is also recommended for individuals who would simply like to maintain their general well-being. There are multiple factors that can lead to bad posture, for example, if the body is being exposed to stresses or one-sided physical exertion. Who is affected by bad posture and poor ergonomics? People in vocations that require consistent one-sided postural disposition, e.g. dentists, desk-bound / computer-bound workers, gardeners, landscapers and the physically active. People exposed to extended hours of activities that require standing / sitting. People who enjoy one-sided sports / activities such as: golf, tennis, boxing, fencing, archery. People with bad postural tendencies and patterns of movement (mostly behavioural). People who have endured an injury or accident and whose muscles have taken on a protective state that requires rehabilitation. People who are in a unique condition, e.g. pregnant women, women experiencing menopause, etc. Physically or mentally handicapped individuals. People with a high level of emotional stress. The Brain-Body-Balance technique can be effective in the later stages of life as it may assist in relieving pain and changing physical limitations. Many symptoms that are attributed to aging are fundamentally due to postural discrepancies. By releasing muscle blockages, the pressure that is exerted onto the joints can be reduced and allow for less restrained movement. Hence, B³ has an effect which is not only preventative but also rehabilitative in the cases of arthritis, degeneration of intervertebral discs and limitations in range of movement. 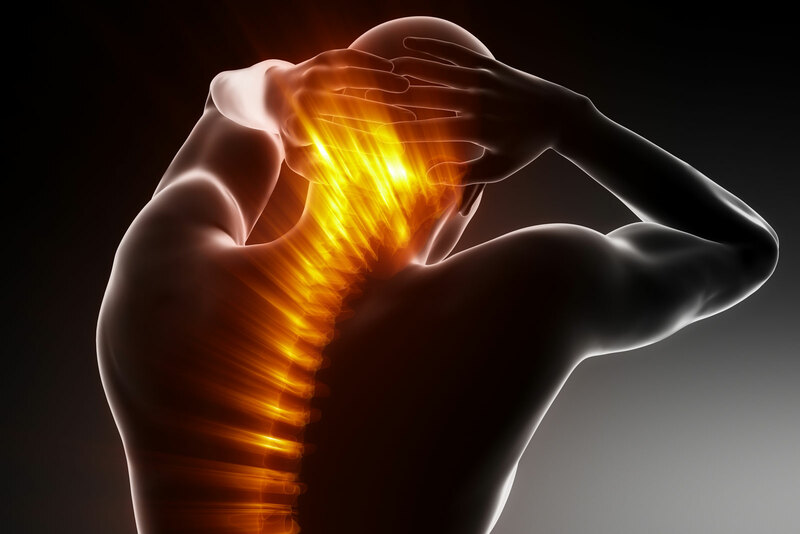 Regular treatments are recommended to sustain long-term balance and prevent pain. The technique can be supportive both before and after birth. Specifically in children, improvement and changes are usually seen much sooner than in adults. Brain-Body-Balance may also be safely applied to animals. Qualified B³ practitioners are now operating in Cape Town, Berlin and London. 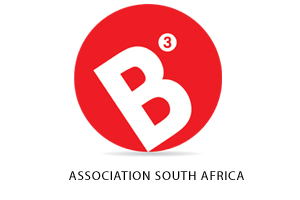 B3ASA aims to provide a framework for qualified B3 graduates to be recognised as credible practitioners. Next B³ Activation Course in Cape Town 15, 16 & 17 March 2019. Copyright 2019. Brain-Body-Balance | Disclaimer.